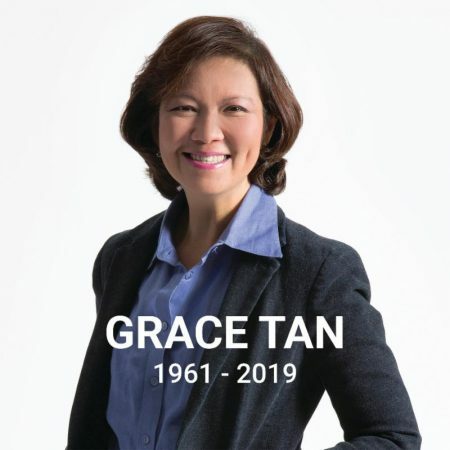 Atlanta, January 30, 2019 ­- The office of John Portman & Associates in Atlanta and Shanghai announced the passing of their president of 18 years, Grace A. Tan, AIA, who died unexpectedly on January 27, 2019 at age 58. Grace’s commitment was unwavering. She endeavored to strengthen and grow the firm throughout her tenure, encouraged by her mentor, futuristic architect John C. Portman, Jr.